I don’t know about you, but I rely on the expertise of other writers and bloggers. I have collected an array of blogs that are my go-to resources for writing advice, critiques, editing, grammar, writing prompts, research, publishing, and blogging. I’m sure you have your favored sites, but I thought I would share with you my top 20 websites for writers. Enjoy and if you have one, you think my readers, or I would like them, please pass the link on in the comment section below. 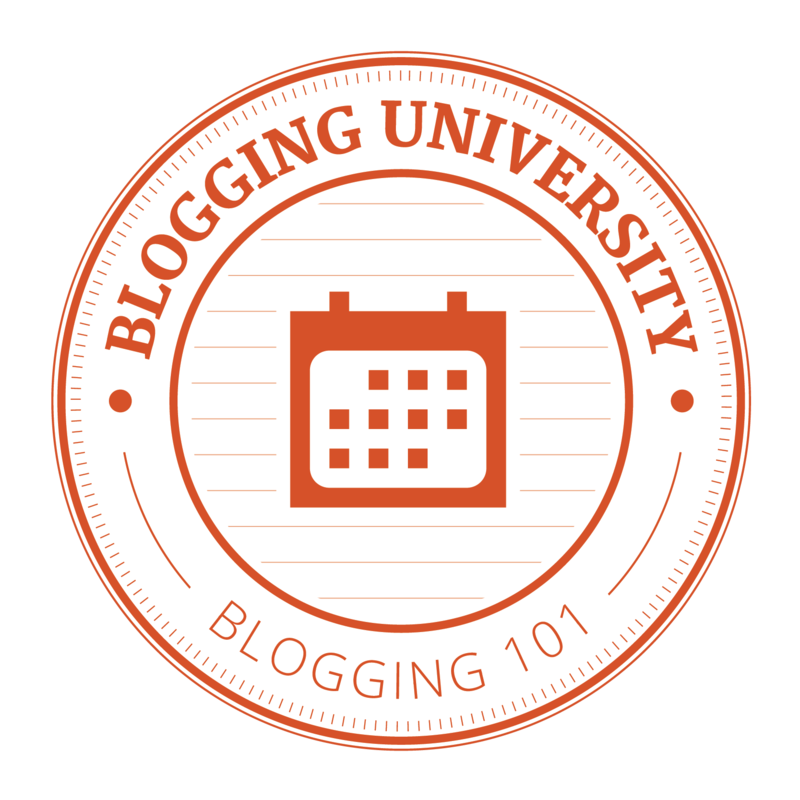 Fiction University with Janice Hardy – one of all time favorite resources on writing. WOW- Women on Writing – designed to support women writers through all stages of writing. Live Write Thrive with CS Lakin – copywriter, editor, and writing coach. Writer Unboxed – all about the writing of fiction.